Kathmandu (Pahichan) October 11 – State Affairs and Good Governance Committee of Parliament is holding discussions with stakeholders from sexual and gender minority about the citizenship amendment bill. Lawmaker Rajendra Shrestha, who earlier registered an amendment bill, seeking to provide citizenship to this community, informed that comments of this community will be solicited before finalizing the bill. 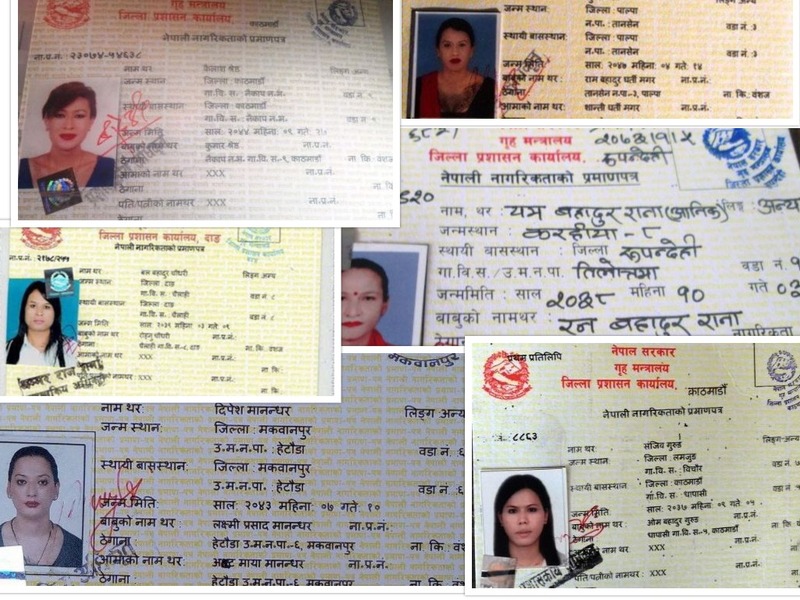 Shrestha and members of this commuting are urging to remove the word like citizenship on the basis of identity will be provided after seeking sufficient evidences. They are of the view that such vague and controlled provisions may create obstacles to provide citizenship to this community. Members of this community who have already received citizenship want to change their names as per their gender identity. Shrestha said he has clearly demanded to provide citizenship to this community.